Police use all sorts of tools in their search for criminals, from DNA and forensic analysis to public appeals for information. 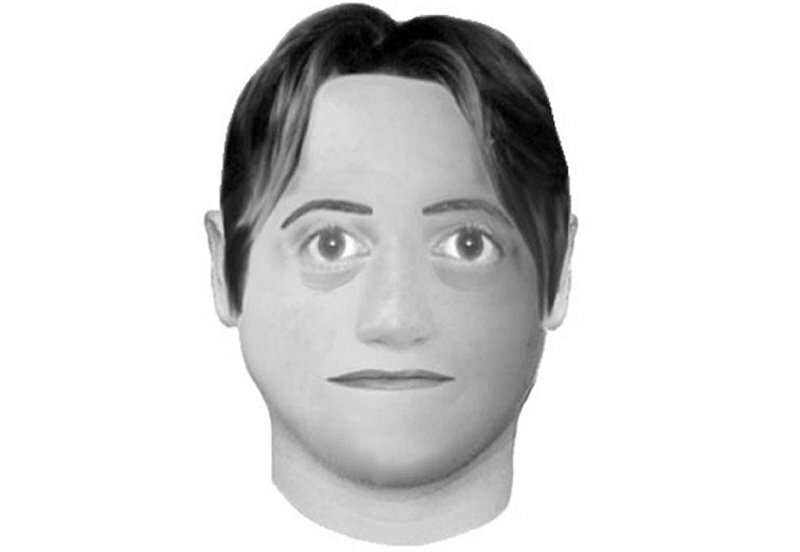 One of the most common things they will use to catch the people they are looking for is the composite sketch. These sketches can take up a variety of different forms. Many are created by professional composite artists who can put together a drawing that accurately depicts the description the have been given by a witness. Others are created using specialist software to create an E-FIT or Photofit, often with advanced images or even real photographs. 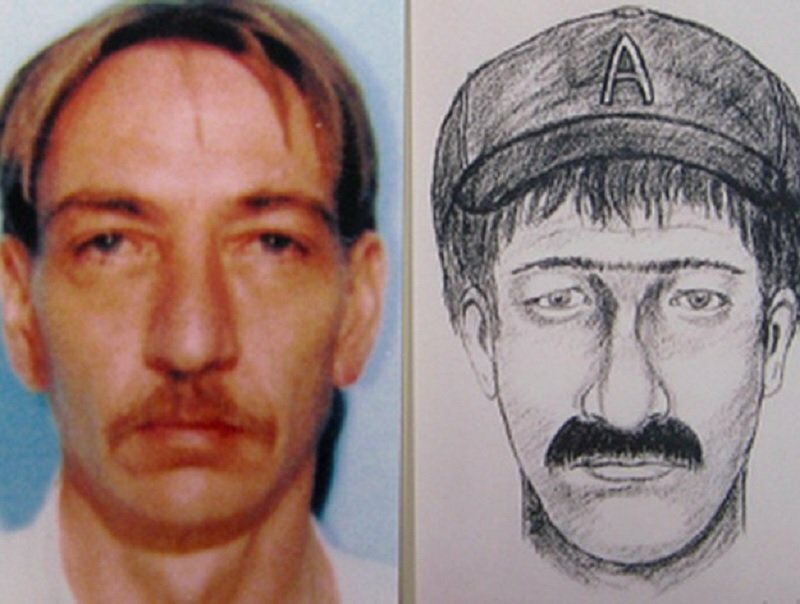 However they are created, sketches are made to help the public identify criminals so that they can be brought in for questioning. Sometimes though, the sketches do not exactly prove much help thanks to their, often hilarious, inaccuracies. It’s hard to know where to begin with this one in deciding what is more ridiculous. The thin lips, bulbous eyes staring into your soul or the incredibly distinctive hair. 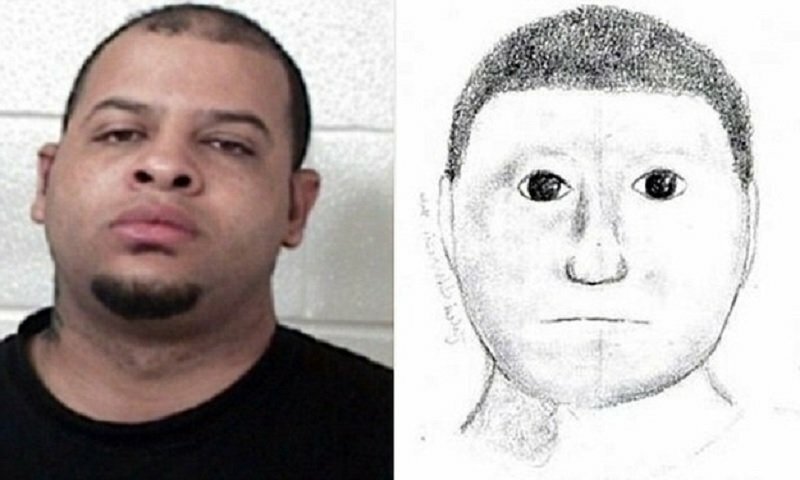 It might be more useful for police if they got professional artists to do their sketches, rather than anyone who had a spare pencil. 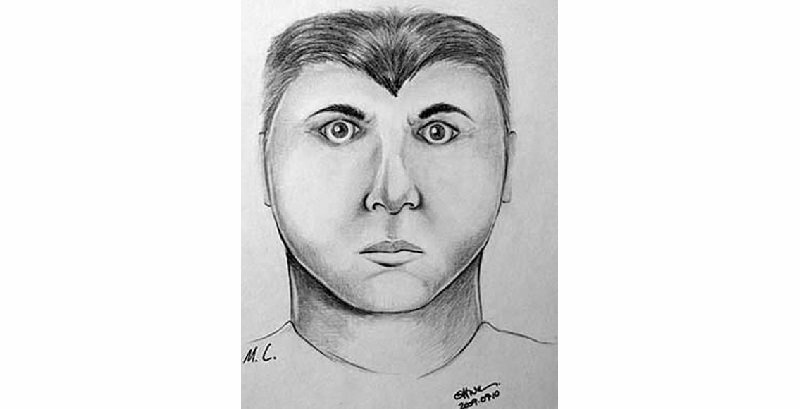 They didn’t even include the most distinctive thing about this guy. Although it’s impossible to know how they would have drawn a beard. 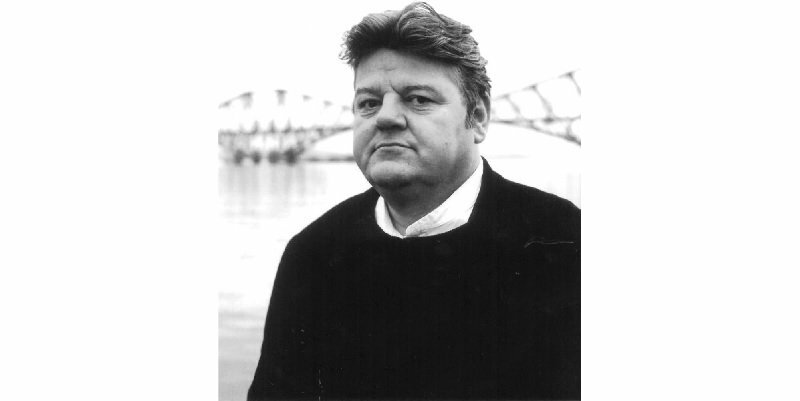 Police in Australia couldn’t be bothered to even have a sketch made, so they simply used a picture of actor Robbie Coltrane. Unless Hagrid really is wanted.